The client requested that the replacement LED 2D Bulkhead had to be almost identical to the existing fittings. 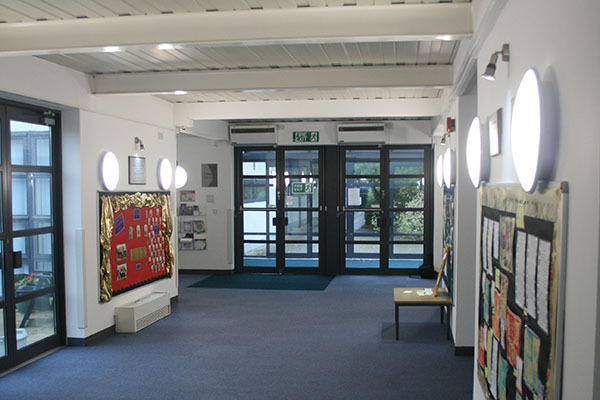 We sourced a UK manufactured LED fittings which matched their request perfectly. At 18watts, we could reduce energy consumption by more than 50%, however increasing light levels were the client’s primary objective, which we achieved to the clients greater satisfaction.